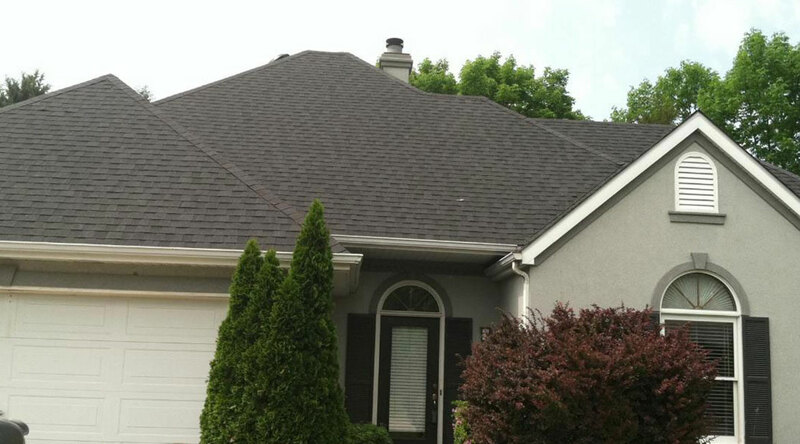 At TrueSon Exteriors, we know that your home or business can’t be complete without a high quality roof to top it off. No matter how big or small the project, our team of mid-Missouri construction specialists take great care and responsibility in putting a quality roof over your head. That’s why we only use premium roofing materials that are strong enough to withstand the test of time and the extremes of seasonal weather. Your roof will likely be your biggest investment when it comes to constructing your residential or commercial property. 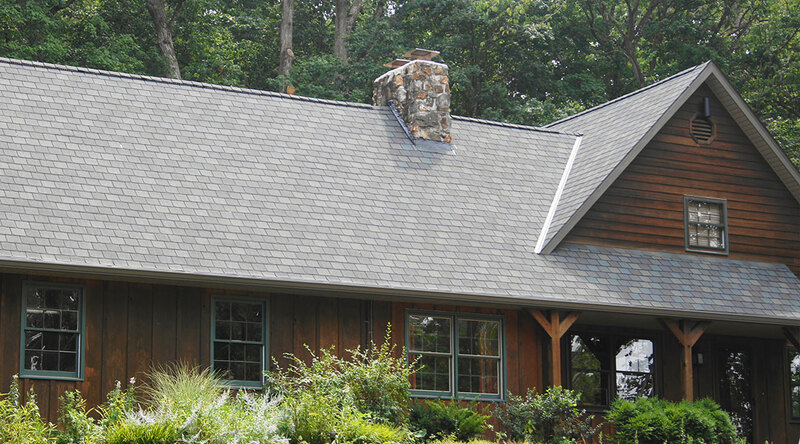 Like the other components of exterior construction, a roof is not a one-size-fits-all project. At TrueSon Exteriors, we tackle projects of any shape and size while working closely alongside clients from beginning to end. We consider ourselves proud perfectionists who aim to use our services to consistently fill the needs of clients in the Columbia community. TrueSon Exteriors does everything in our power to give you the smoothest roofing experience possible. We understand that a roof is a long-term commitment and take great pride in the trust that’s placed in us to carry out its construction. For this reason, we don’t just give our clients a roof. We also provide them with all of the necessary resources to take proper care of it. 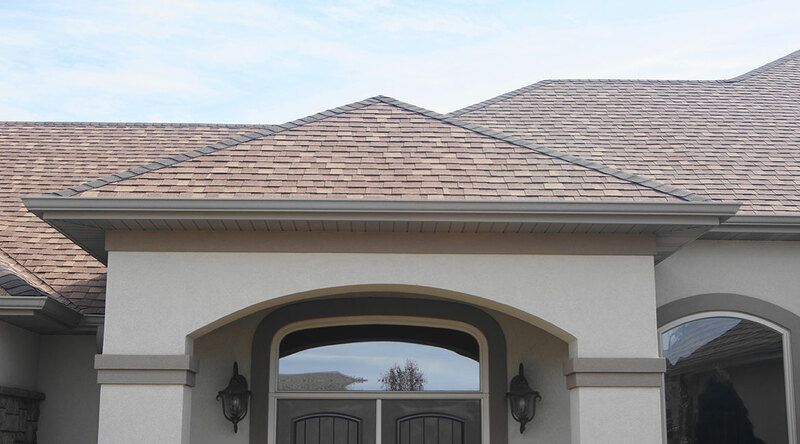 We install many roofing systems including asphalt, steel, concrete, composite and more. Our experienced professionals are also continuously trained in current roofing methods, technologies and products, so that we can offer each of our customers customized roofing solutions. Choose from the materials below, and many more! Along with looking great, asphalt roofs are efficient sources of conserving energy. We are able to formulate asphalt with pigmented coatings or cooling granules to reduce heat gain for the inside of your home. 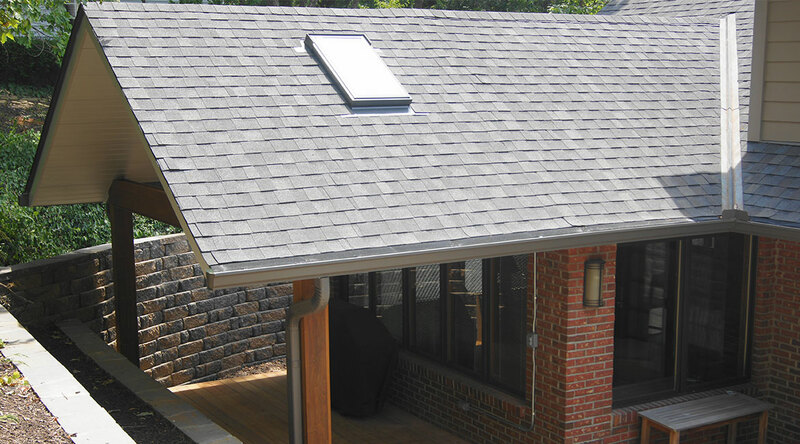 This is an energy efficient option for roofing that is even eligible for federal energy tax credits. Given the unpredictable weather of Columbia, a metal roof can be a sensible way to protect your home from storms, rapid temperature changes and beaming sun. 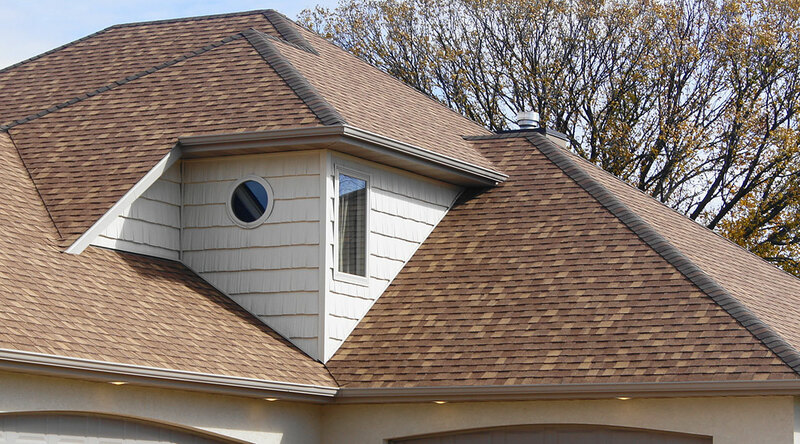 It is also one of our most cost effective roofing solutions that can cover a lot of area quickly. 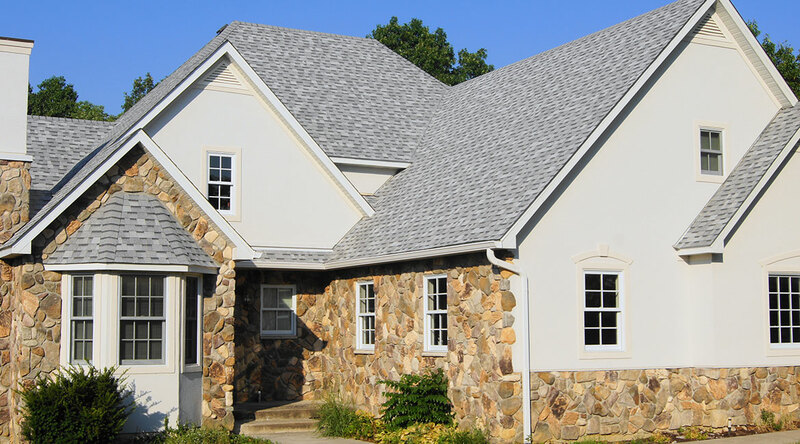 At TrueSon Exteriors, we use modern concrete technology to allow Columbia homeowners or business owners to strengthen their roofs with stone while maintaining traditional roofing styles. Concrete roofs are also particularly useful for preventing damage from wind, fire, termites, fungi and water. TrueSon Exteriors and our team of professionals promise to top off your building in a way that exceeds all expectations. In addition to giving your commercial or residential space a brand new look, updating your roof can save money on energy bills, yield significant tax returns. There’s no reason to wait, contact us for your free estimate!